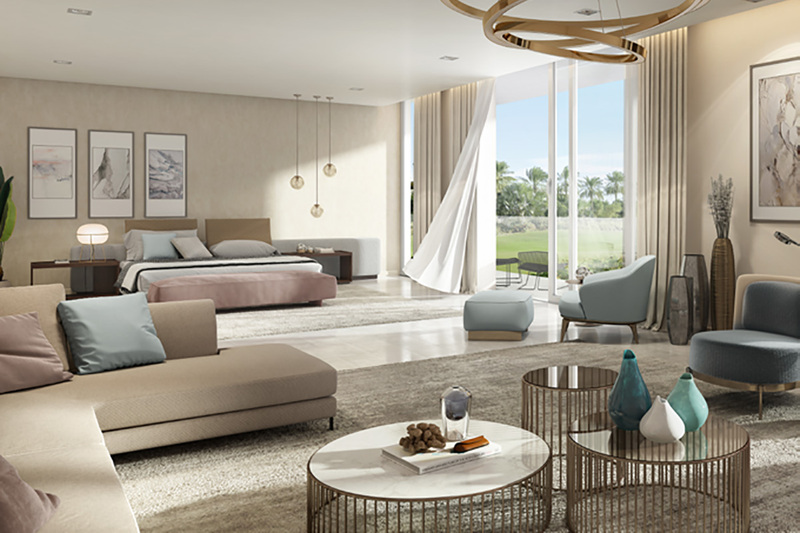 Emaar Dubai’s top most property developer releasing its most recent Ultra-premium six-bedroom villas Majestic Vistas at Dubai Hills Estate. 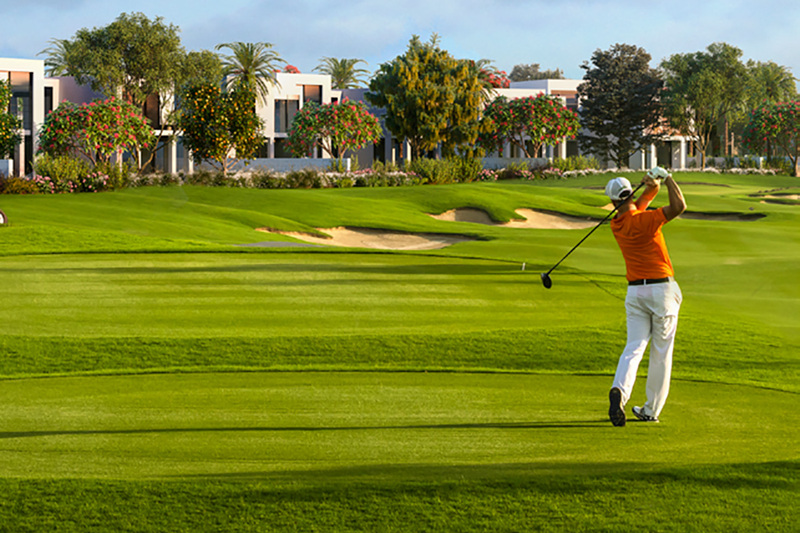 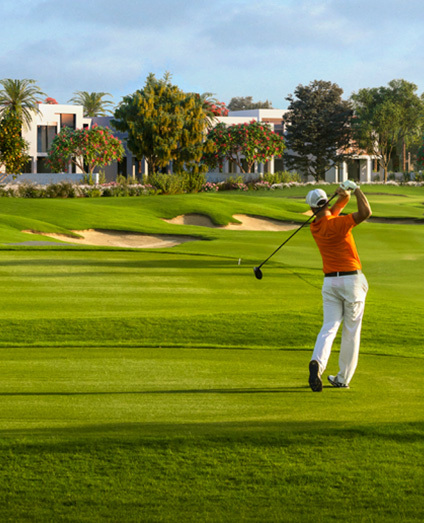 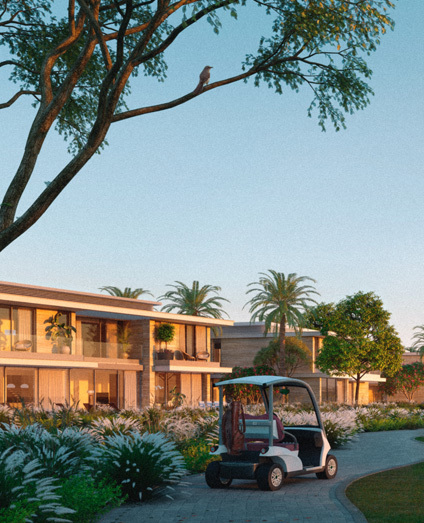 These picturesque golf-side community villas are located in the green heart of Dubai. 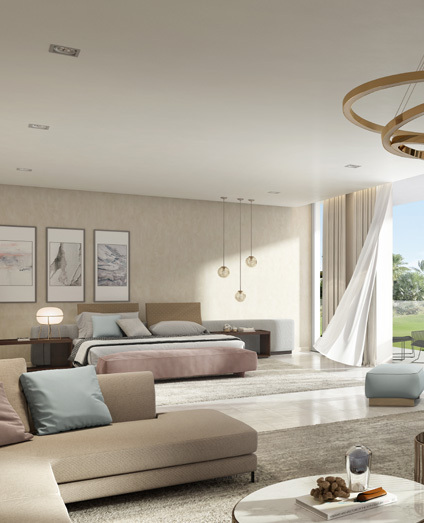 Majestic Vistas serving dream home to the residents where each villas surrounded by greenery as far as eyes can see, peace environment and large balcony for spending quality time with family, ceiling to floor windows for having all natural pleasure. 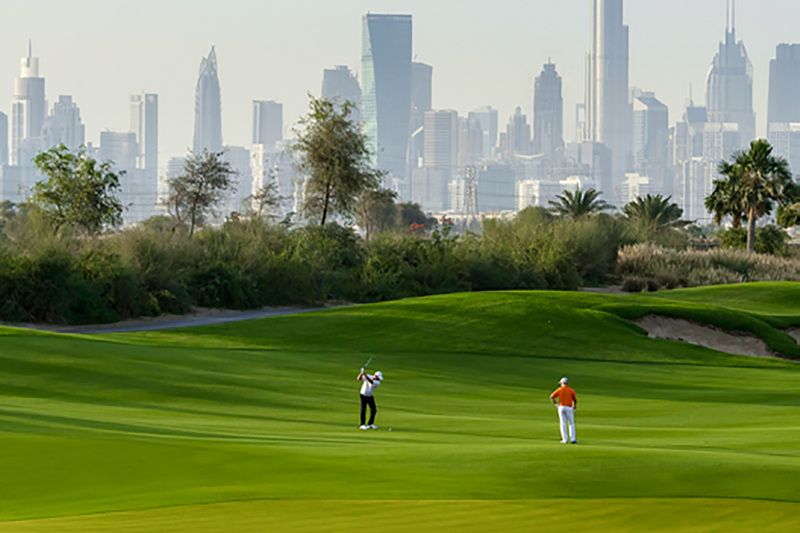 Emaar offers 3-year Post-Handover Payment Plan with the ease of 60/40 installments. 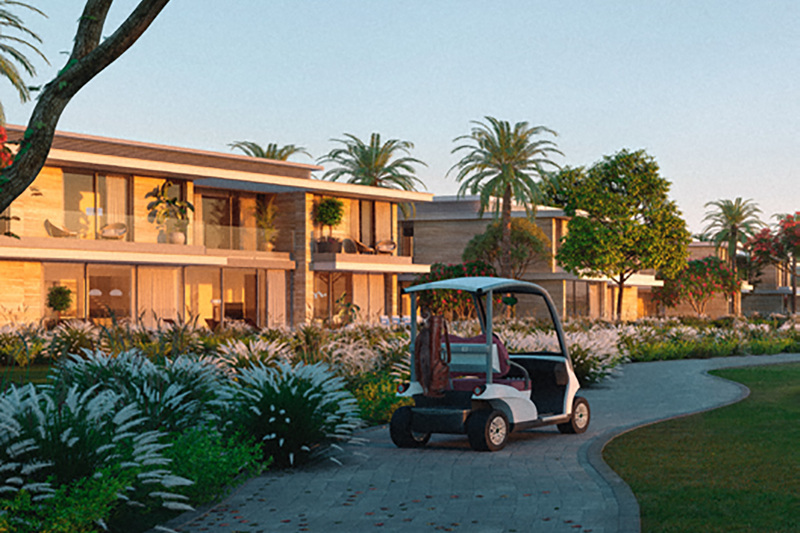 An exclusive launch offer on Majestic Vistas Villas is 50% DLD waiver and 3-Year service charge waiver to the premium customers only.